Following complaints regarding inadvertent airbag deployments, the NHTSA has opened a preliminary investigation. According to a summary published by the National Highway Traffic Safety Administration on its website at the end of last month, the side curtain and seat-mounted (thorax) airbags can accidentally deploy after closing the front doors. 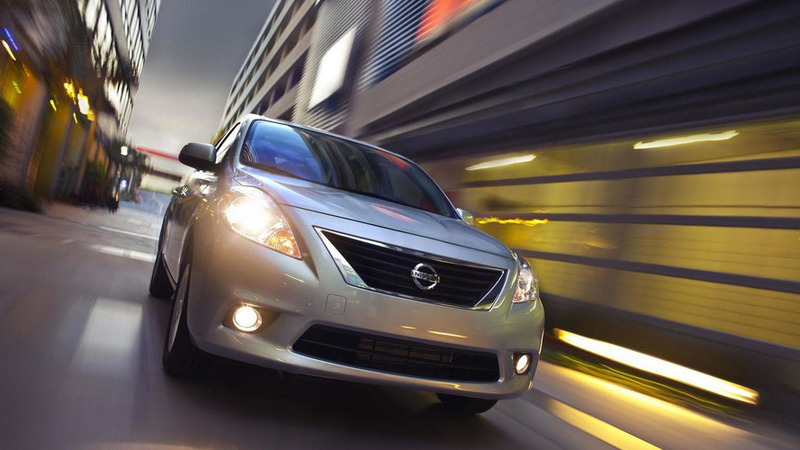 The ongoing preliminary investigation concerns approximately 150,000 Nissan Versa sedans from the 2012 model year and comes as a result of several complaints from owners. It’s unclear at this point which company supplied the airbags used by Nissan on the 2012MY Versa Sedan, but the good news is no injuries have been reported so far linked to this potential problem. The Japanese car manufacturer has announced it will begin a separate investigation to find out if there is really an issue with the airbags, and it has also made the promise to cooperate with the NHTSA on the matter. The Nissan Versa Sedan is still the cheapest new car money can buy right now in United States, with the 2017MY carrying over the same starting price of $12,825 (including the $835 destination fees) as the previous model year. Far from being one of the most exciting cars in its segment, the sedan targets people who don’t want to take the risk of buying a used car, but at the same time are looking for something on a very tight budget. The new model year comes with an optional $500 SV Special Edition package bringing 15-inch alloys, fog lights, five-inch infotainment system, rearview camera, and a leather-covered steering wheel. Nissan hopes the new optional kit will bump sales of the Versa that dropped last month by 36 percent to 11,553 units (including Versa Note) compared to September 2015.